We have cases for ALL NEW iPads! 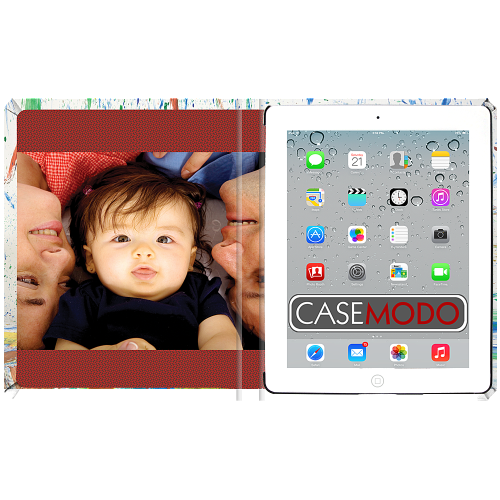 The Casemodo Custom iPad Case protects your iPad in a durable cover that doubles as a multi-angle stand. 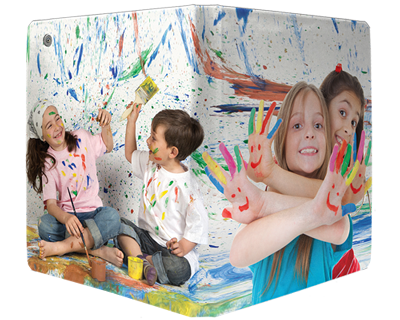 You can print any image and text in full color on the wrap-around cover and inside liner, or choose from dozens of designs and customize with your own images and text. 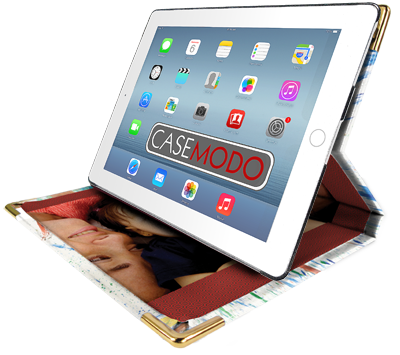 Casemodo cases are handcrafted with precision engineered state-of-the-art materials designed to protect your iPad against accidental bumps, scratches and spills.